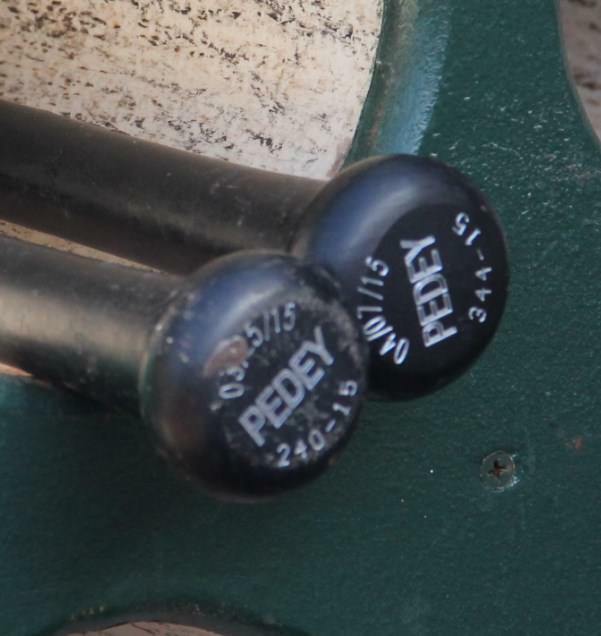 Pedroia has been swinging a DP318 from Rawlings that is not made for retail. 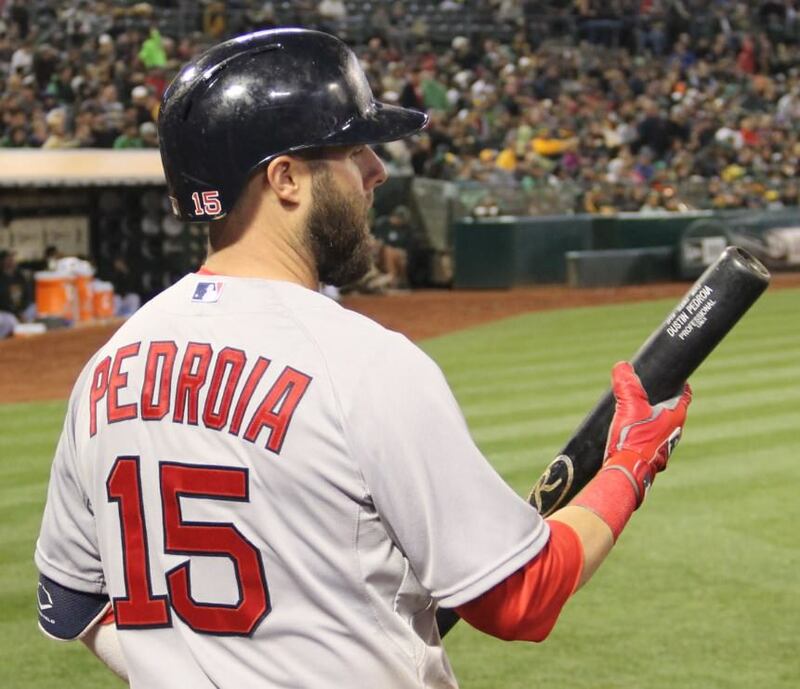 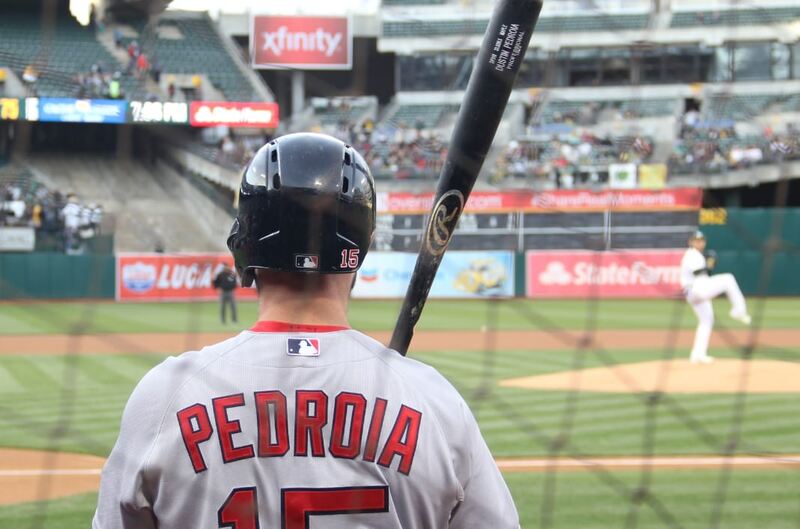 Pedroia has used the 318 cut from Louisville Slugger as well. 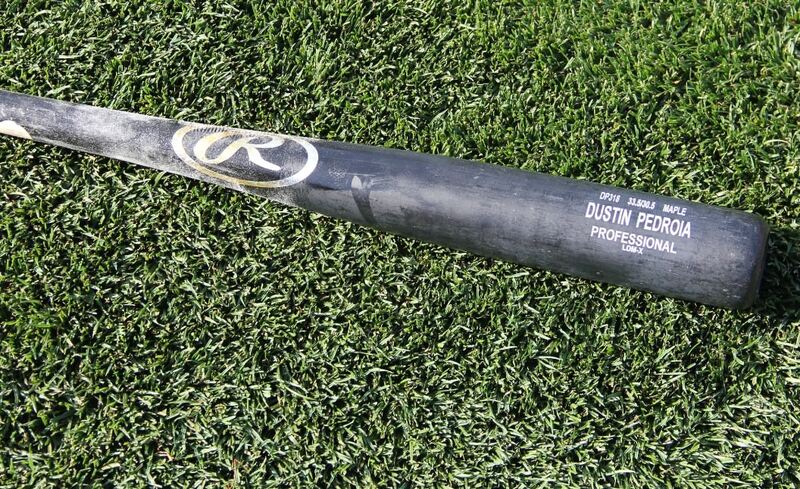 Categories: Gear, Bat, Boston Red Sox, Second Base, Dustin Pedroia.